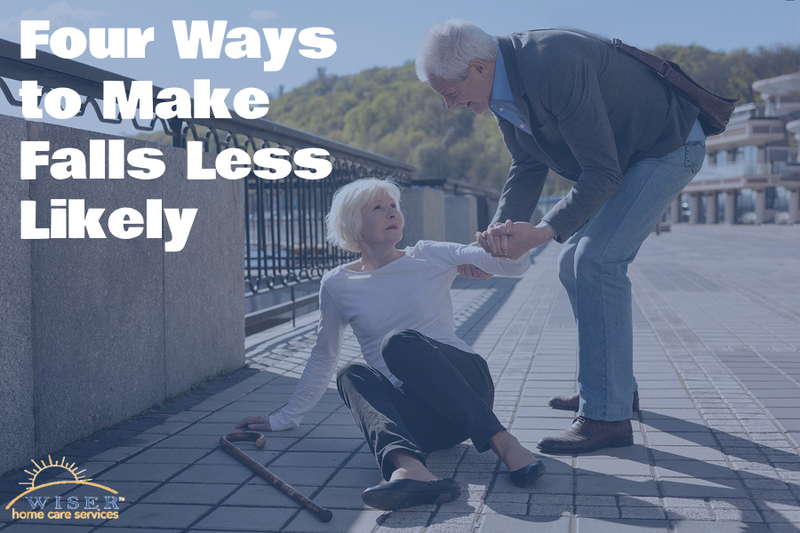 You may not be able to prevent every fall for your aging adult, but you can definitely reduce the likelihood of her experiencing a fall. These tips can give you a head start on fall-proofing your elderly family member’s home for her. Throw rugs are beautiful and they can add a lot of ambiance to your senior’s home, but they’re also a big fall risk. Even if they’re taped down or otherwise secured, throw rugs can still be a big issue. It’s a good idea from a safety standpoint to remove them completely and leave bare flooring in that area instead. If your elderly family member won’t back down from this, you may need to explore options to secure the rugs fully and to keep them from rolling up along the edges. The next big issue is clutter, especially in the form of cords or piles of items left on the floor. Some of these might even be tables or larger knick-knacks that could get moved somewhere to the side. Look for ways to ensure that your senior has as clear a pathway through each room and area as she possibly can have. If your elderly family member uses assistive devices, such as a walker or a cane, it’s a really good idea to go through the house as if you were her. Try out her walker or cane for yourself and go through every area of the home. Do the same types of things that your elderly family member would do and see if you experience any difficulties with maneuvering. If you do, then something needs to change in that area. Handrails are incredibly helpful, even if your elderly family member already uses an assistive device. If she should lose her balance, having a handrail nearby gives her something to grab hold off and hopefully stop her fall. Make sure that if you install the handrails yourself that you screw them securely to the wall using the studs and sturdy hardware. Elder care providers can help you to spot situations that you miss on your own. 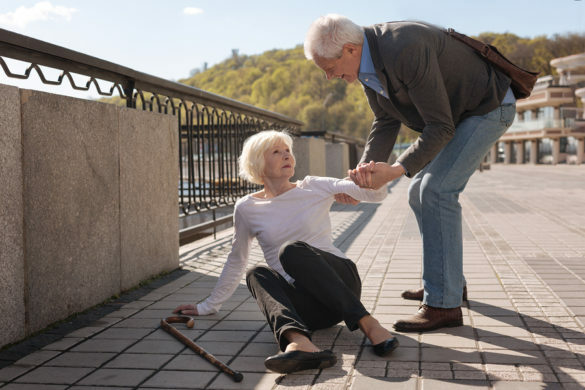 They know a lot about what aging adults need and what negatively impacts them when it comes to a potential fall. Let them help you to spot and to correct safety issues and get further along in fall-proofing your senior’s home. If you or an aging loved-one are considering Elder Care in Auburn, WA, please contact the caring staff at Wiser Care Services. Phone: (877) 279-5530. Serving all of Pierce County and South King County.